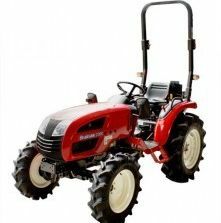 Branson Tractors were founded in the US in 1998 as a tractor distribution company. Kukje Machinery in South Korea is their parent company and has been in business since 1968.The current range available is from 21HP to 74HP. We became Branson dealers at the beginning of February 2017 and look forward to working alongside our fellow Branson dealers to increase the company brand throughout the UK. 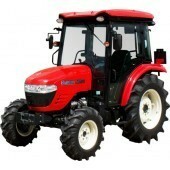 Branson Tractors were founded in the US in 1998 as a tractor distribution company. Kukje Machinery in South Korea is their parent company and has been in business since 1968. The current range available is from 21HP to 74HP. We became Branson dealers at the beginning of February 2017 and look forward to working alongside our fellow Branson dealers to increase the company brand throughout the UK.